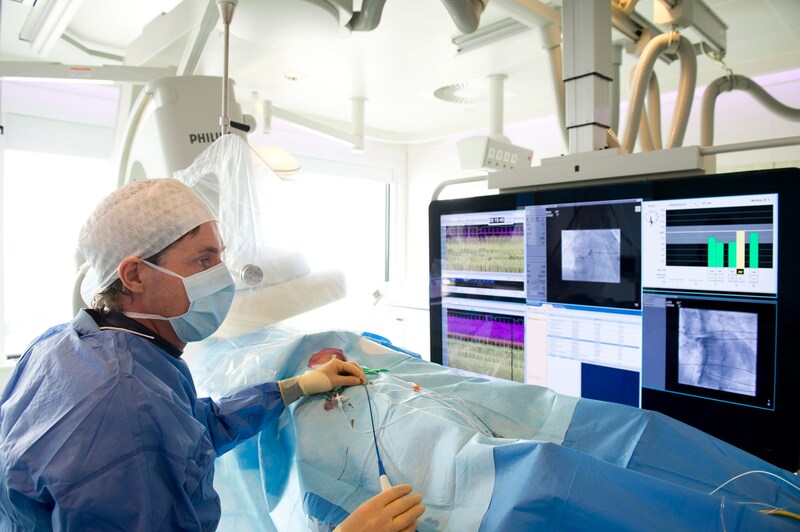 Amsterdam, the Netherlands and San Diego, CA, US – Royal Philips (NYSE: PHG; AEX: PHIA) today announced that it has completed the acquisition of Volcano Corporation (NASDAQ: VOLC). Volcano’s financial results will be consolidated as part of Philips’ image-guided therapy business group as of February 17, 2015. Volcano generated sales of approximately USD 400 million in 2014 and employs approximately 1,800 employees. Philips’ long-standing partnership with Volcano, the retention of key management members and in-depth preparations will facilitate the integration into Philips’ image-guided therapy business group. In image-guided treatments of the heart and blood vessels, there is increased clinical evidence which demonstrates that the use of imaging and measurement catheters in conjunction with interventional X-ray imaging helps improve procedural outcomes. 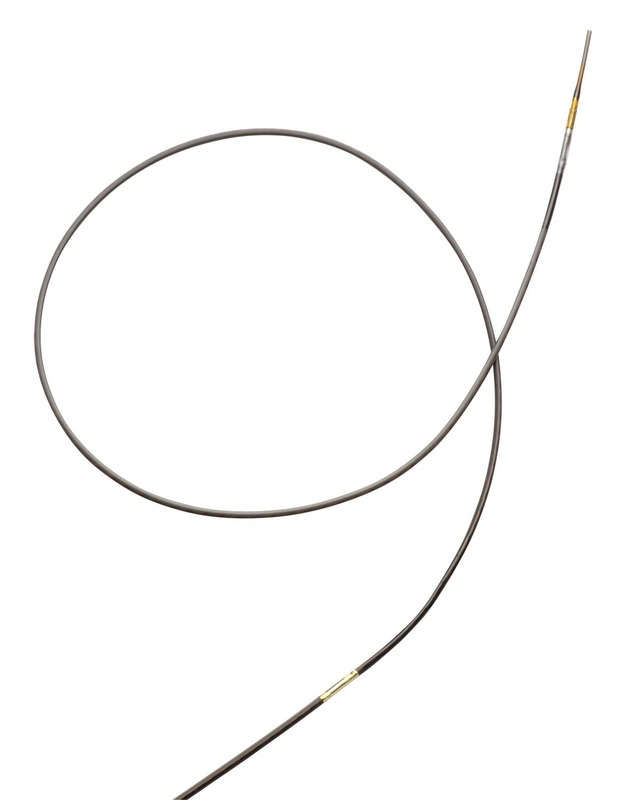 Such catheters are single-use disposables, and Volcano is the only company in the industry with leading positions in both IVUS (intravascular ultrasound) catheters that are capable of producing ultrasound images of the interior of blood vessels and FFR (fractional flow reserve) catheters that are used to assess the blood flow. 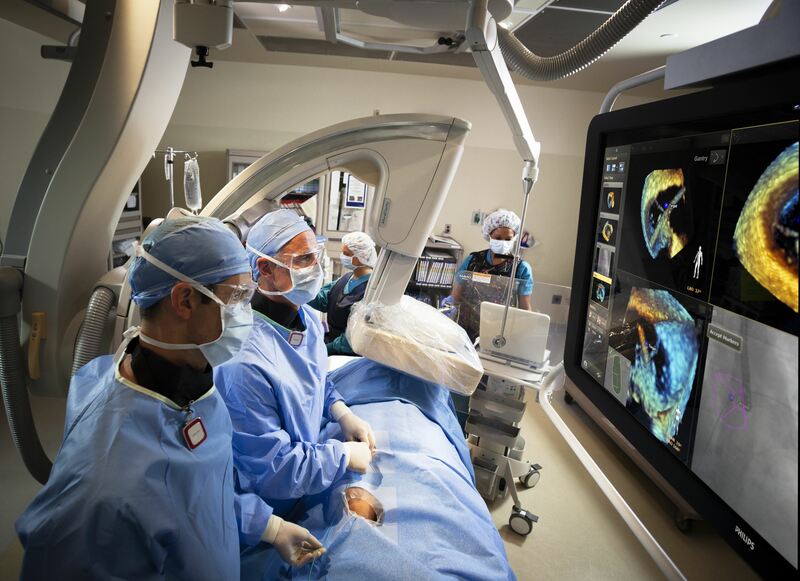 The acquisition complements Philips’ existing portfolio of interventional X-ray and ultrasound imaging equipment, navigation systems, software and services, and creates new sources of recurring revenue streams. The acquisition of Volcano occurred through a merger under Section 251(h) of the General Corporation Law of the State of Delaware following the successful completion of Philip’s previously announced tender offer to purchase all outstanding shares of common stock of Volcano for USD 18.00 per share in cash, without interest, less any applicable withholding of taxes. The tender offer expired at 9:00 a.m., Eastern Time, on February 17, 2015. As of the expiration of the tender offer, approximately 49,220,771 shares (including 2,967,581 shares tendered pursuant to guaranteed delivery procedures) were validly tendered and not properly withdrawn in the tender offer, which represented 94.8% of the outstanding Volcano shares, according to the depositary for the tender offer. All conditions to the tender offer having been satisfied, Philips accepted for payment all shares that were validly tendered and not properly withdrawn. Philips is financing the acquisition through a combination of cash on hand and the issuance of debt. As a result of the merger, all remaining Volcano shares were converted into the right to receive USD 18.00 per share in cash, without interest, less any applicable withholding of taxes, the same price that was paid in the tender offer. Volcano has requested that NASDAQ files a Form 25 with the United States Securities and Exchange Commission causing the delisting of Volcano’s common stock from NASDAQ. Volcano’s common stock will cease trading prior to the opening of trading on February 18, 2015. 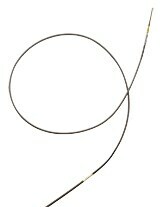 Visit the Philips Volcano page. Through its multi-modality platform, Volcano is the global leader in intravascular imaging for coronary and peripheral therapeutic devices. The company's broad range of technologies makes imaging and therapy simpler, more informative and less invasive and offers physicians and their patients around the world with industry-leading tools that aid diagnosis and guide and provide therapy. Founded in cardiovascular care and expanding into other specialties, Volcano is focused on improving patient and economic outcomes. 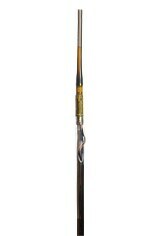 For more information, visit the company's website at www.Volcanocorp.com.